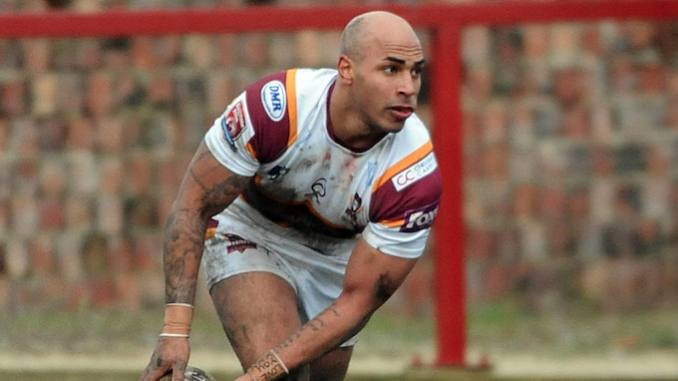 Wayne Reittie and Johnny Campbell have signed contract extensions with Batley for next season. Both wingers have been unlucky with injuries this campaign. Jamaica international Reittie dislocating his shoulder against Toronto Wolfpack earlier in the year. The pair have recently returned to Matt Diskin’s side and they have impressed in recent weeks. Reittie, who is the club’s top try-scorer over the last three years, has scored eight this season, while Campbell has two in five games. They have both committed to the Bulldogs for the 2019 season.